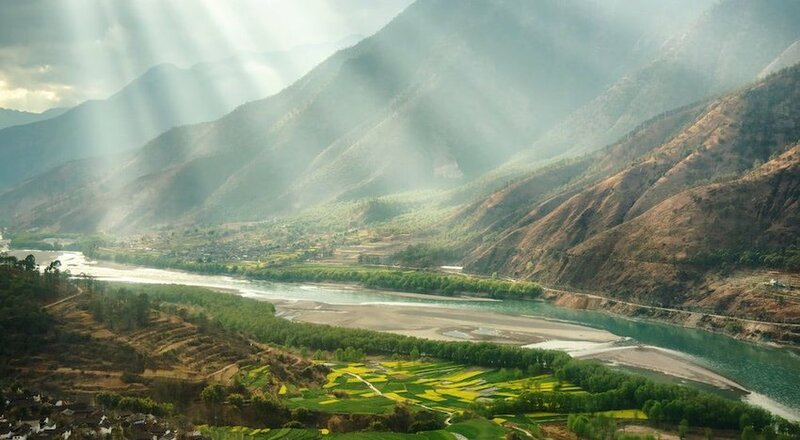 As extreme temperatures and gray dreary skies are inevitably replaced by blooming flowers and warm sunshine, nations across the globe welcome the arrival of spring in the form of parades and festivals. Symbolic of rebirth and renewal across many cultures, the new season is marked by epic water fights and chasing wheels of cheese down a hill. This spring, celebrate the promise of new opportunities that the season holds by attending one of these bucket list festivals. 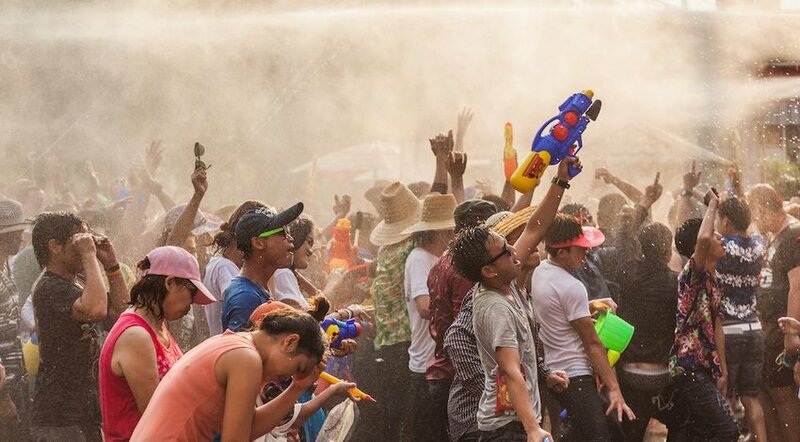 April 13-15 of each year marks Thailand’s official New Year and largest celebration in the form of a nationwide water fight. Traditionally, people make their way home for the New Year and spend their time visiting temples, where Buddha statues and temple goers are gently sprinkled with water, symbolizing a spiritual cleanse and entering the New Year with a purified mind and body. However, as April is coincidentally Thailand’s hottest month of the year, the tradition has evolved into dousing each other with water balloons and guns, with the ultimate retaliation being an elephant spouting water. Though the New Year isn’t until April 15, visitors to Thailand during Songkran can expect to be soaked on all three days of the festival, especially in Chiang Mai, Bangkok and Phuket, which hosts some of the nation’s largest celebrations. 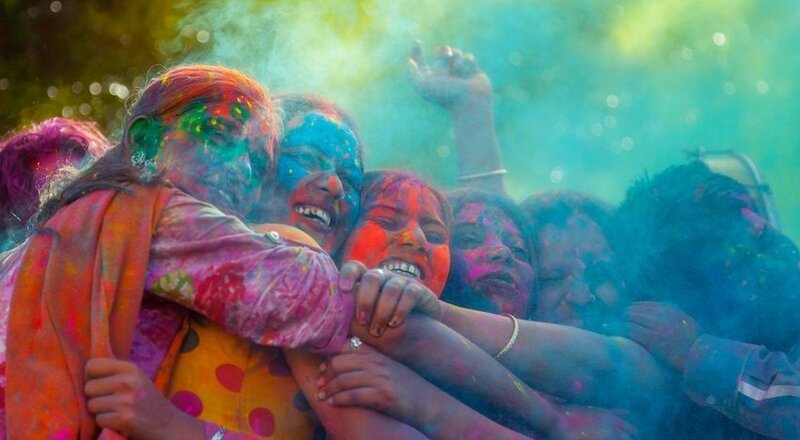 A predominantly Hindu celebration that now invites widespread secular participation, Holi, known as the Festival of Colors, is celebrated in northern India by throwing colored powder and water at participants until they are walking rainbows. 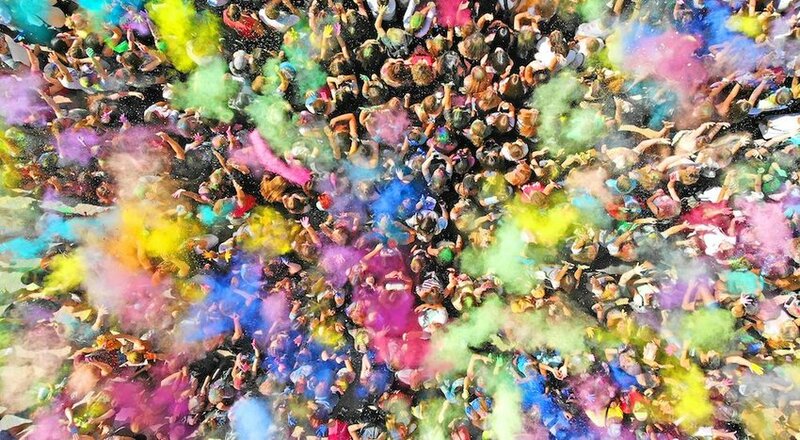 Occurring on the day after the full moon of March each year, Holi was originally dedicated to giving thanks for an abundant harvest season. But the celebration also commemorates the legend of Lord Krishna from Hindu mythology. Because the tyrant King Hiranyakashyap failed to earn the worship of his nephew Prahlad, the King encouraged his sister Holika, who is thought to be immune to fire, to trick Prahlad into sitting in a bonfire with her in order to burn him. Prahlad’s devout belief in Lord Krishna led him to be safe from the fire while Holika didn’t survive, because she exploited her powers. As a young mischievous boy, Lord Krishna played practical jokes on the girls in his village by throwing colored water over them, developing into the modern day practices of Holi. Vrindavan hosts the largest traditional Holi celebration, but the Festival of Colors is observed in large cities all over India including Mumbai and Jaipur. 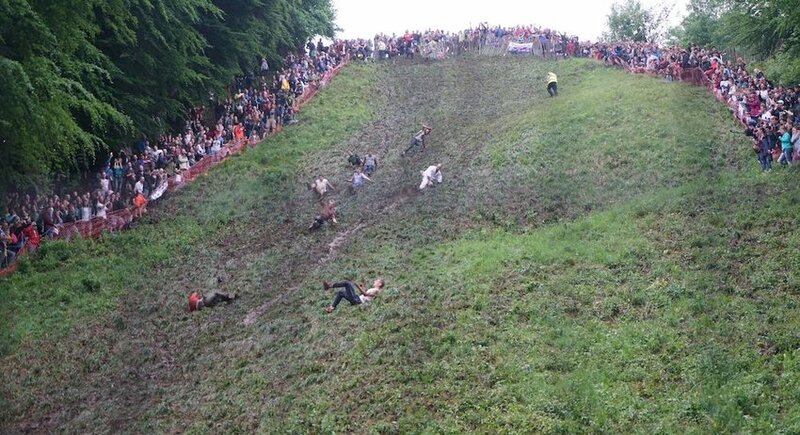 Participants of Cooper’s Hill Cheese Roll, hosted on England’s Spring Bank Holiday of each year, tumble down the steep 650 feet Cooper’s Hill for a chance to claim the coveted prize of a nine pound wheel of Double Gloucester cheese. The disc of hard cheese gets a one second head start down the steep, uneven hill before participants roll sideways, run and fall after the wheel, all competing to be the first to reach the bottom to catch it. 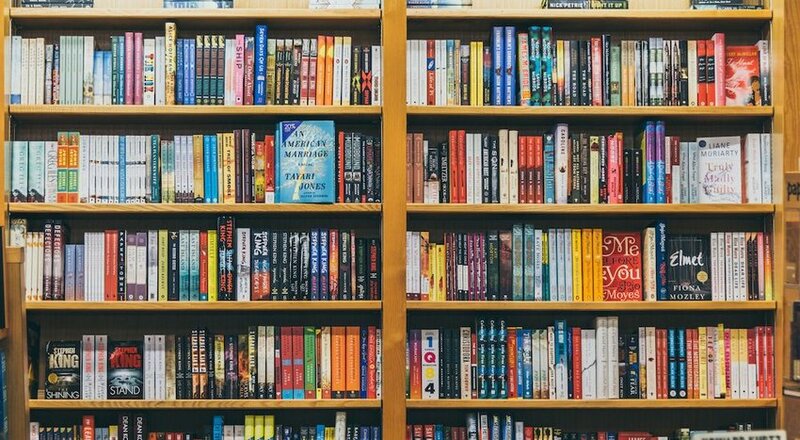 A tradition that began more than 200 years ago in the village of Brockworth, this quirky annual celebration now attracts a growing number of international visitors. At the crack of dawn on the first day of spring each year, the central Bosnian city of Zenica rises to gather by Kamberovića Field to welcome the new season by honoring the symbol of new life — the egg. 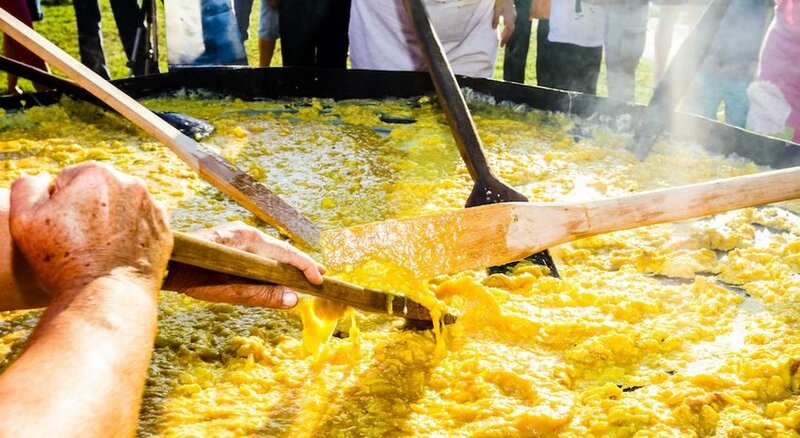 Known as the Festival of Scrambled Eggs, an enormous pot of scrambled eggs is shared amongst the townspeople, and the remainder of the day is spent barbecuing and jumping into the water for a cool dip in the company of family and friends, marking the beginning of swimming season. 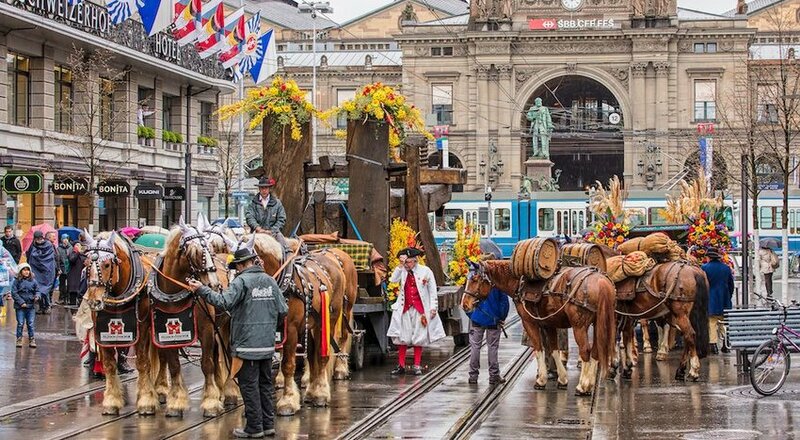 Celebrated by the residents of Zürich, Switzerland, on the third Monday of each April when the first flowers begin to bloom, Sechseläuten is a tradition that dates to the 16th century. At the heart of the spring festival is Böög, a snowman made of cloth and a head full of fireworks. Thousands of Zürich residents gather to witness the symbol of winter explode at 6 p.m., driving out the last of the frigid cold. It’s believed that the faster the snowman burns, the warmer the upcoming season will be. The remains of Böög's stake are used as a barbecue to round off the celebration. 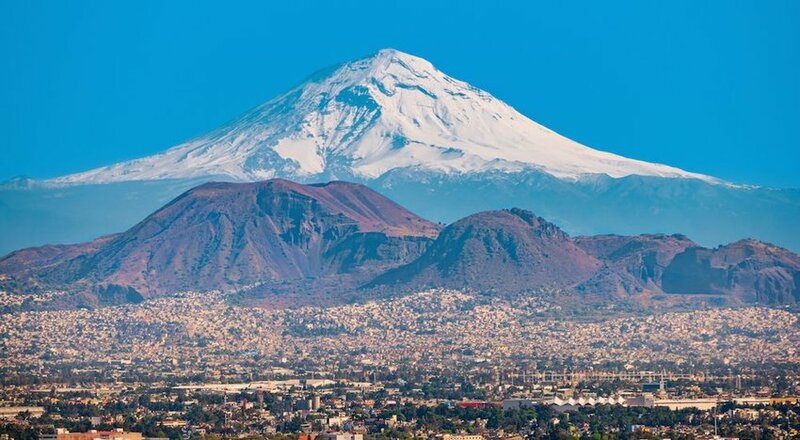 The beginning of spring is marked by the equinox, when the sun is positioned directly over the equator, and day and night are of equal length. 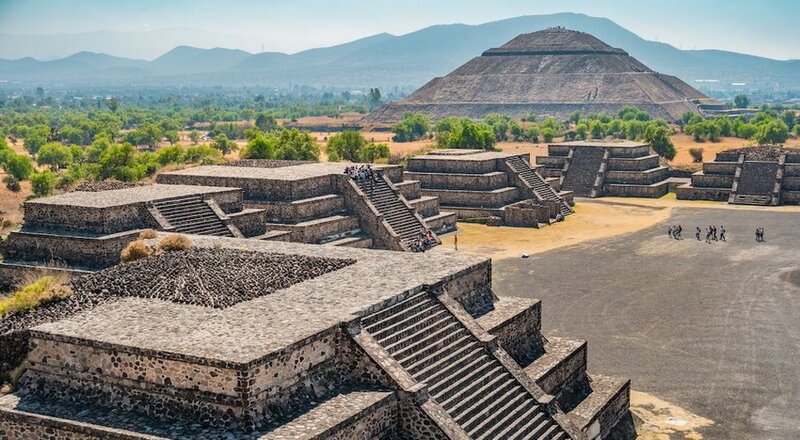 On this day in Mexico, participants reconnect with their Mayan roots by ascending the Temple of the Moon and the Temple of the Sun an hour north of Mexico City at the archaeological site of Teotihuacan. Dressed in clothing of white and red, individuals perform peaceful meditations, stretches and rituals to receive the special energy that is believed to radiate from the temples the moment the sun is above the equator, recharging their minds and bodies for the year. Welcome the start of spring atop these Mayan ruins on March 20. 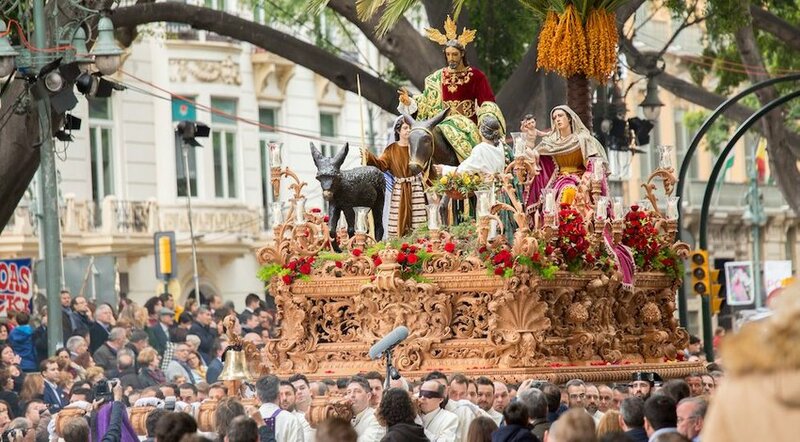 A celebration observed largely in Catholic countries like Spain, Mexico and Guatemala, Holy Week was brought to Antigua by the Spaniards, a destination that has grown to host one of the most famous Easter Week processions. The ancient colonial city’s cobblestone streets are carpeted with colored sawdust in intricate floral patterns of vibrant purples, reds and yellows that disappear when bearers in purple robes walk on them with lavish floats commemorating Mary and the crucifixion and resurrection of Jesus Christ. Beginning on Palm Sunday and culminating on Easter Sunday, this week-long affair of elaborate floats and ornamental costumes takes place at the historic churches of San Francisco, Escuela de Cristo and La Merced in Antigua. Descend upon Antigua for Holy Week between April 14 and April 20.